What if there was one rally each year that you could go to? What would it be? 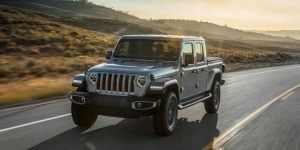 If you’re an Overlander – a vehicle or moto-based outdoor explorer with the self-contained means to go practically anywhere – the ideal rally will have all your favorite gear vendors and manufacturers, beautiful, scenic camping areas, social events, seminars, films and vehicle demos, classes, tailored one-on-one instruction and a skills challenge with prizes. Does that exist? It does! 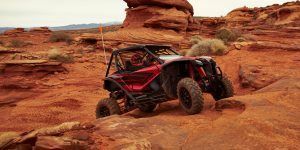 Meet the Overland Expo, coming to Flagstaff, Arizona, May 17 to 19, 2019. The event has grown massively since it was first held in 2009. In 2018, the event practically sold out, with 14,500 attendees over five days. Overlanders came from all over the world, some as far away as Japan and Ukraine. 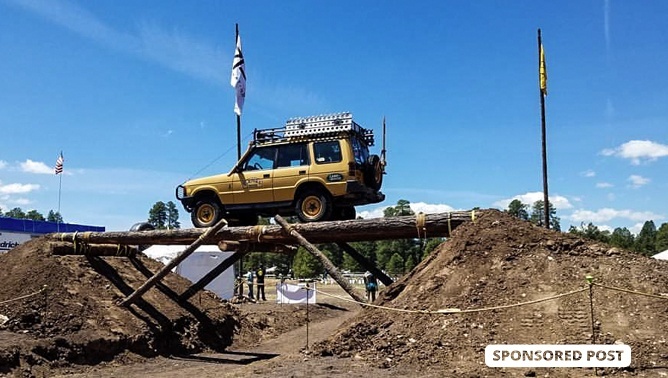 Founded with the idea of introducing consumers to all the innovations in camping and overland vehicles – be it an old van you got on Craigslist, a new Land Rover or your trusty BMW R1200GS – it’s now known as the most unique Overland event, combining a professional-level trade show with camping, social events, adventure and wilderness training. 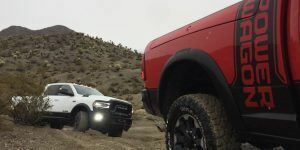 There’s even a dedicated Overland Skills Driving Course for attendees to use with their own vehicles. Travelers let somebody else take them, but overlanders get there in their own vehicle, and are always sharing their knowledge. At Overland Expo, you’ll find ample opportunity to expand your traveling skills. Participants in the full Overland Experience package – which includes camping, drinks and buffet supper on Sunday – can sign up for the classes, which include more than 220 different activities, classes and programs, from learning how to get your 4X4 across water obstacles, to backpacking cooking classes to setting up your vehicle for travel. General admission participants get camping and access to more than 120 events and programs, including films, slideshows and Q&A sessions with your favorite overlanding celebrities. It’s not an overland event without camping. 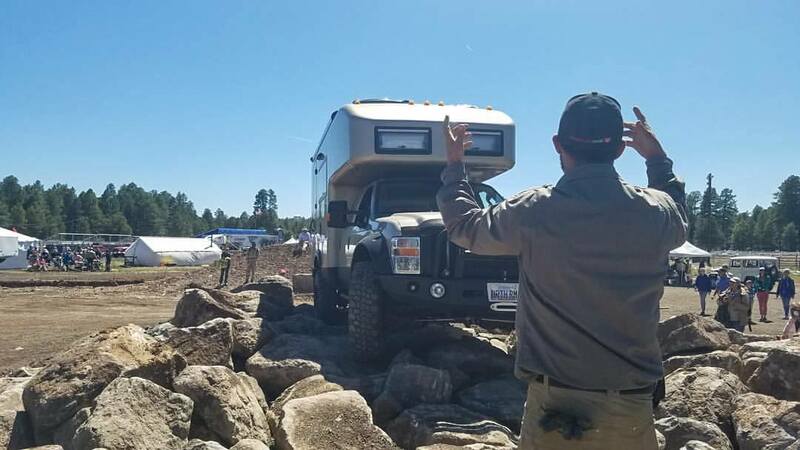 Weekend pass holders and Overland Experience package attendees get their campsite at the beautiful Fort Tuthill county park near Flagstaff, Arizona included with admission. And if on-site camping areas sell out, the Flagstaff area has ample camping options near Fort Tuthill County Park where the event is hosted. An array of food, beverage and coffee vendors will be on hand; you won’t go hungry! For more camping details, read the FAQ. 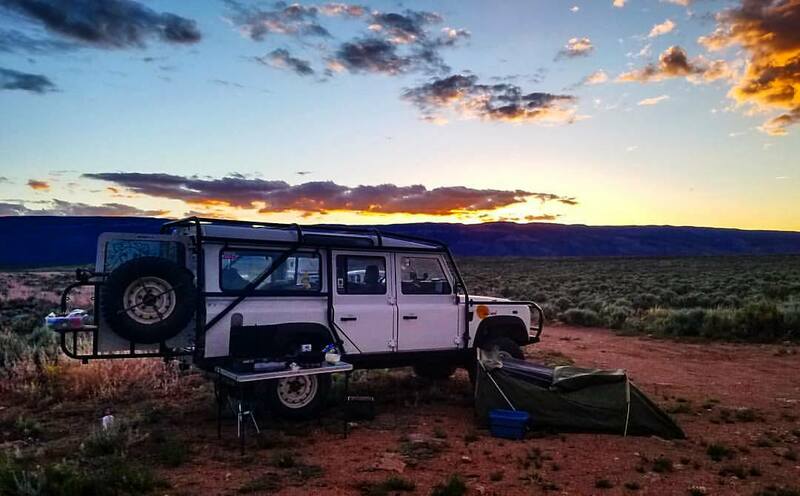 There are three ways to attend: the limited number of the all-inclusive Overland Experience packages, the Weekend Passes which include access to vendors, seminars, camping, and more, or just check it out for a day or two with an individual camping or Day Pass! Children/youth 17 and under are free with paid attendees, and tickets must be purchased in advance online. Oh, and pets are welcome as well. Attend Overland Expo to Get Trained, Get Outfitted and Get Inspired for your next adventure. The world is waiting! Sign-up to get our latest reviews and news before everybody else does. © 2019 off-road.com All Rights Reserved.